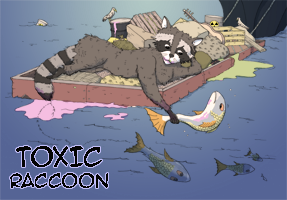 Just wrapped up couple of concept drawings for Toxic Raccoon, a commissioned animation and graphic novel proposal. The project pitch will provide context to the images, so was able to take liberties with content. Brief was to make the raccoon engaging and approachable, to contrast with her toxic and fierce Incredible Hulk-like transformation in the face of evil and environmental corruption. Good fun to do .. and with a valuable message. 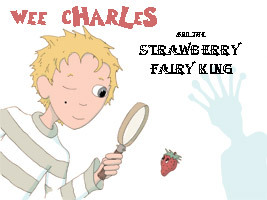 Relaunch – or rather fresh launch – of website after several months of diversions and distractions; mainly a new 3-7 picturebook featuring Wee Charles. And just the last few days, finally started Cut Paste Print graphic novella – most definitely not for the 3-7s. Thumbnails done – now the fun part begins. It’s worked out a third longer than anticipated, but story remains lean. Bit more dialogue than Something Wicked but still flirting with the ‘wordless’ graphic tradition.